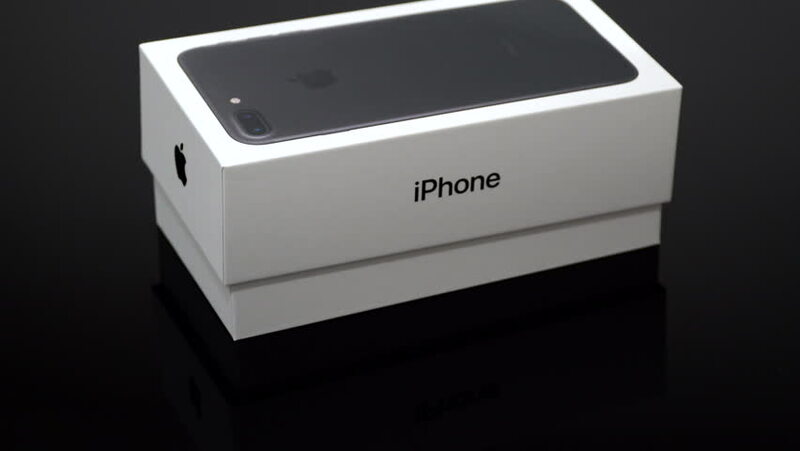 4k00:14USA 23 SEP 2016: Apple Iphone 7 Plus smart mobile phone box unboxing with hand on black glass background. NEw smartphone communication device, gadget, cell telephone. Modern touch screen display. 4k00:06USA 23 SEP 2016: Apple Iphone 7 Plus smart mobile phone box unboxing with hand on black glass background. NEw smartphone communication device, gadget, cell telephone. Modern touch screen display. 4k00:09USA 23 SEP 2016: Apple Iphone 7 Plus smart mobile phone box unboxing with hand on black glass background. NEw smartphone communication device, gadget, cell telephone. Modern touch screen display.